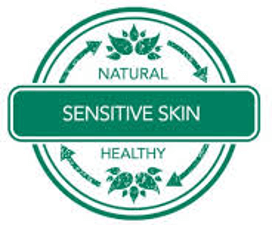 Purella Skincare was established to meet the needs of customers with allergies and sensitive skin. 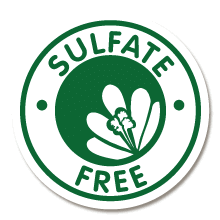 Many suffered from constant flare ups with Eczema and multiple different skin problems including oily skin, acne, dry skin, sensitive skin and dermatitis. They never really knew what products to use on which parts of their body and all the chemicals ingredients just made the problems worse. 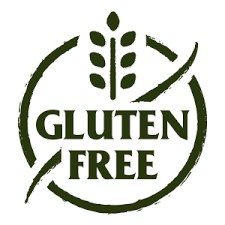 Skin problems can be triggered at all ages, and even for people diagnosed with some autoimmune disorders including Coeliac Disease. 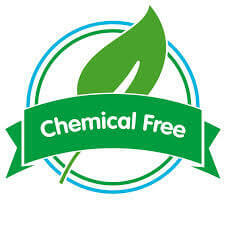 When they were aware of what they were putting in and onto their body, they wanted safe, organic and ethical products. We now offer a full range of skincare products designed with you in mind for all skin types but especially chosen for sensitive, problem or allergy prone skin and not only will improve your skin but your health and your well-being. Our ranges are formulated with a bevy of natural ingredients for healthier, brighter and more youthful skin. 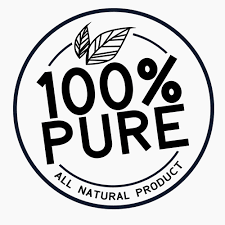 Purella Skincare is 100% safe without chemicals, any animal testing, animal ingredients, sulfates, parabens, palm oil and other ingredients you do not want on your skin. Our beauty products are infused with organic fruits, flowers, earth extracts, natural oils and nature's finest active ingredients all sourced in the UK. 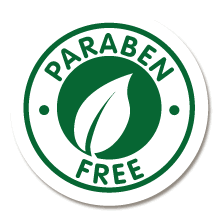 We have set ourselves a mission - to provide you with the purest and most effective beauty products we can find. 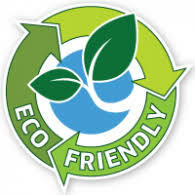 These have to be naturally derived and ethical. 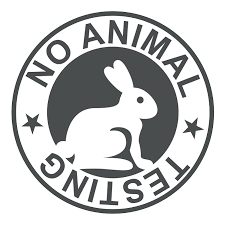 This means NO animal derived ingredients, toxic synthetic chemicals, harsh alcohols or GMO's. 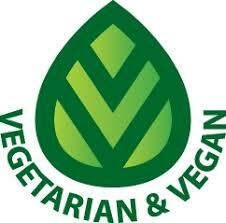 We are Super Conscious about where our ingredients come from. 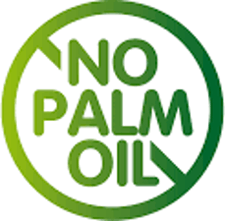 We also intend to use Purella as a platform to raise awareness about ethical issues that arise in the cosmetics industry such as the relentless use of animal derived ingredients, animal cruelty, plastic micro-beads and the destructive use of Palm oil. 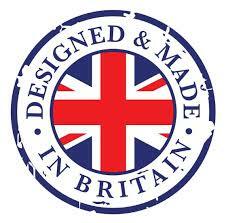 Our in house manufacturing is here in the UK and is family owned and operated. This is where we produce all Purella Skincare products. 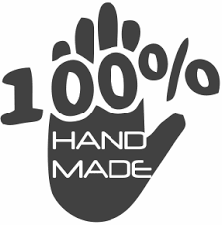 All our products are blended, filled and labelled by hand. We believe that it's better to have people rather than machines doing these jobs because they can give extra loving care and greater attention to detail ensuring you get the highest quality of products.